The target is the acquisition of highly accurate static and dynamic 3D representations by combining the data coming from multiple sensors, including stereo vision systems, time-of-flight cameras and structured light devices (e.g., Microsoft Kinect or Intel Real Sense cameras). Various fusion algorithms will be exploited including techniques based on machine learning (in particular Deep Learning). The target is the joint segmentation of color and depth information and the extraction of semantic information associated to the segments. Geometrical clues and machine learning techniques (e.g., Deep Learning) will be combined for this task. The target is the recognition of static and dynamic gestures of the hand. 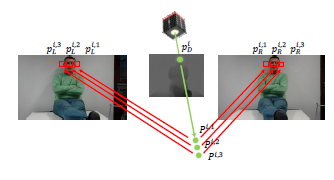 For this task 3D information acquired by depth cameras will be used together with color images. Different machine learning techniques will also be exploited. Development of ad-hoc algorithms for the coding of depth data. The joint coding of color and depth information will also be considered. Development of ad-hoc algorithms for the coding of multi-view data with depth information. The use of the geometric description to capture the redundancy between the different views and the joint coding of color and depth data will also be considered. 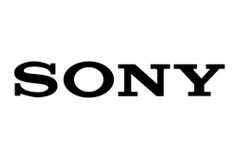 Stages are available at the SONY STC research center in Stuttgart (Germany). The LTTM lab has a spin-off: 3Deverywhere. It is possible to do stages at 3Deverywhere. 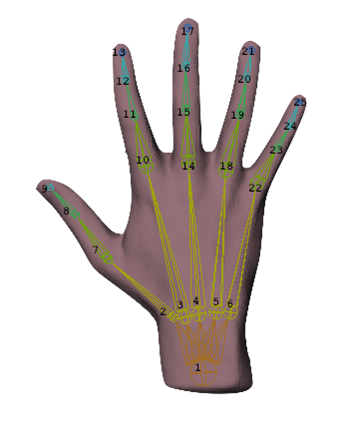 Stages are available at Nidek Technologies on gesture-based interfaces and other topics. Have a look here for more details.